The newly restructured Office of International Student Life (ISL) will serve all international student related immigration and cultural adjustment needs including new student orientations, work authorizations, travel signatures, and non-resident alien tax help. 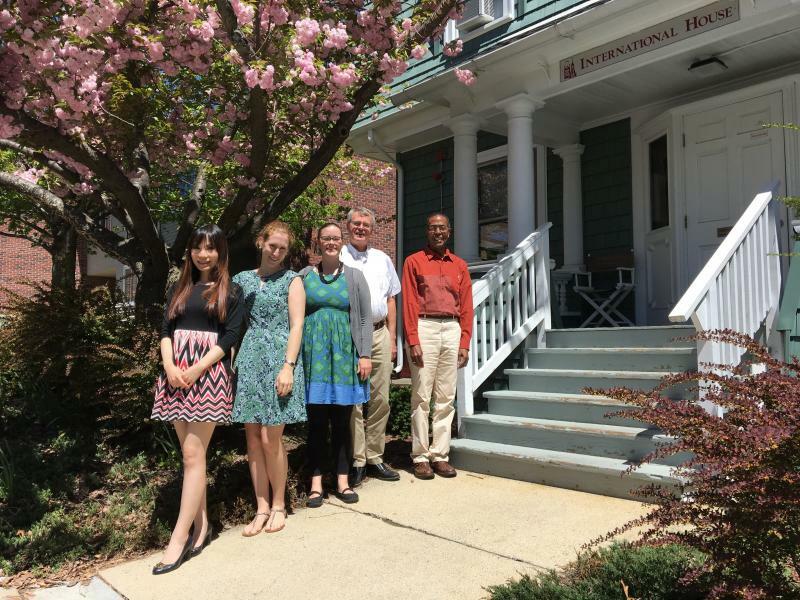 The newly created Office of Faculty and Scholar Services will work in collaboration with the Provost's Office to serve the international faculty and scholars with immigration paperwork and adjustment to Worcester questions. The English as a Second Language Program will continue to serve the needs of graduate students seeking help with English language skills. Resources for each department can be found in the right-side navigation menu. The International House is open Monday-Friday from 8 a.m. to noon, and 1 to 4:30 p.m.
To schedule an appointment, call 508-831-6030. For specific questions that can be answered via email, visit the Meet the Team page and read through the descriptions of each staff member's responsibilities to determine who would be the best point of contact. Visit our Facebook page and follow us on Twitter for the latest updates on workshops, events, immigration news, and other related programs.